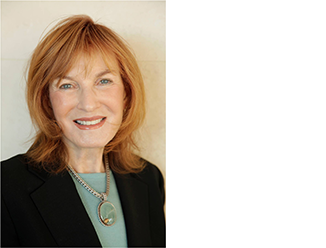 Martha Burton is a First Vice President in CBRE's Beverly Hills office and has over 25 years experience in the real estate industry. Ms. Burton transferred from the Manhattan office of CBRE in 2008. She is a true pioneer in commercial real estate, having been the first woman employed as a broker by a commercial real estate company located on Wall Street. She formed Martha Burton & Associates in 1982 and later took a position with Cushman & Wakefield. During her six years as a Senior Director at Cushman & Wakefield, Ms. Burton was named leading broker in its Downtown Manhattan office for 1989 and 1990. During her career, Ms. Burton has completed multiple transactions for public and private sector clients. Acquisition of national home for Museum of American Finance. 30,000 SF in 48 Wall Street, the original home of Alexander Hamilton's Bank of New York. Nominated for "Most Ingenious Deal of the Year" by REBNY. Hilb, Rogal & Hamilton Co., Inc.